This post contains affiliate links. Try this fun STEM activity to help your kids learn about surface tension, water striders, and physics. They will love getting creative and playing with water! I love experiment and STEM activity books. 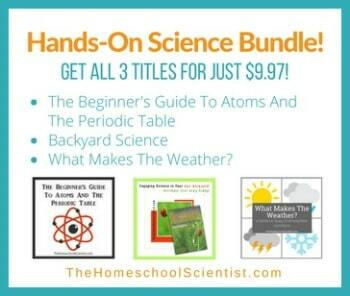 They are a great way to teach science and to develop independent learners. My bookshelves are full of them! Some of my books are broad-based and general. Science is everywhere. I say it all the time, because it is true. One of the best places in your home to find science in action is your kitchen. Cooking and baking requires chemistry. Eating and digestion requires biology. It’s all science! Many of the foods we eat are created by using principles of chemistry. Butter is one of them. Butter is created from cream.